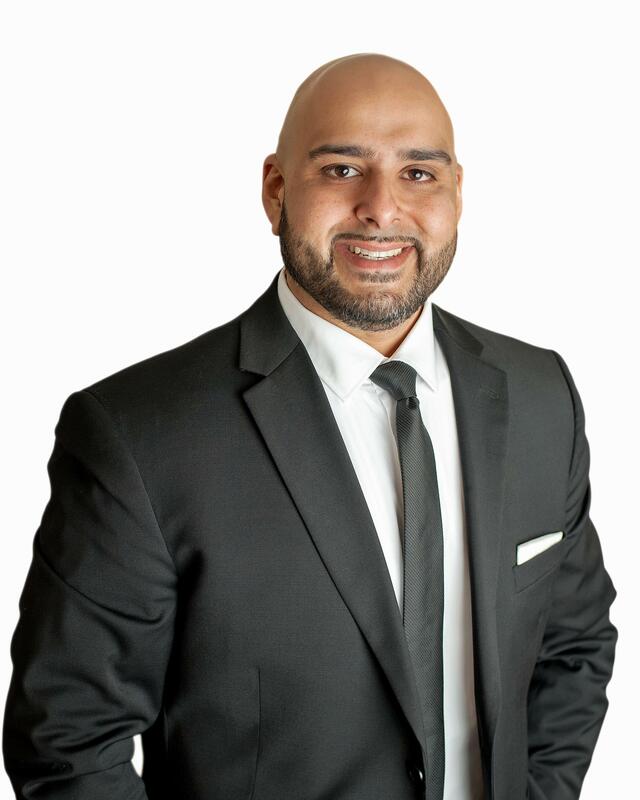 2018 was interesting year in Real Estate Peel region. A year filled with mortgage restrictions, reduced buying power and on the down turn of the hottest real estate market to ever hit Ontario. Strategy was they key in helping sell this property for maximum value. Consistent paid advertisement, open houses, marketing blasts and persistence were the determining factors in selling this property. A lot of agents will provide a listing on MLS and that's were the service ends. I ensure strategy, Paid Marketing & Advertising, on site promotion and open house that will help maximize and sell your listing for top value! Represented my Buyer Client on this deal. 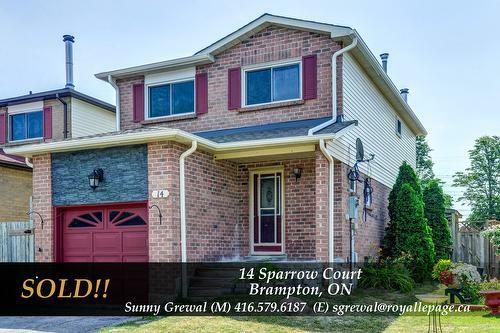 The offer went into multiple offers as expected on this beautiful home. After carefully planning strategy, extensive market research, my clients and I were able to agree on upper limit understanding not to go over what the bank would evaluate the home for. Most buyer don't know that going over market value or asking can lead to a negative Evaluation, causing the buyer to put up extra down payment to cover the difference in value paid vs the value estimated by lender. If your Real Estate agent doesn't have the conversation regarding mortgage financing, multiple offers, and financial commitments before you shop for a home, be warned, they do not have your best interest at hand. Enjoy Sunsets Every Night In This Large 2 Bed, 2 Bath Penthouse Suite! Great For Families, First Time Buyers And those looking to down size Alike! Beautifully Updated Kitchen With Newer Cabinetry, Appliances And New Back Splash. Upgraded Laminate Floors Throughout. Master Bedroom Boasts W/I Closet, A Double Closet & 4 Piece En-Suite. Amenities Include Gym, Pool, Sauna, Hot Tub & Racket Sport Courts. Seconds From Every Major Amenity! Great Deal For both Seller and Buyer! One of the best maintained units in the Building! Highest Net Dollars obtained in the Building to date. Another strong negotiation has left my clients extremely happy and has allowed them to move on to their next venture in life! Buyer benefited from obtaining the best unit possible with the best amenities vs other units available for sale during the same period and listed for much less! Represented my Buyer client and helped negotiate and save over $25,000 in value during negotiations. Since the purchase, my client has started to renovate and update the property adding tremendous value and a great investment in to their future. 99% Asking - New Building Record! Great Gulf Home Presents Pace Condominium. Bright, South Facing Unit, Featuring 1 Bed Plus Den. Beautiful Integrated Appliances, Quartz Counter Tops, En-Suite Laundry And Upgraded Laminate Floors Throughout. Building Features A Modern Gym, Pool, Roof Top Garden, Tv Room, Lounge, And 24 Hour Concierge. Only Minutes To Every Major Amenity, Including Shopping, Entertainment, Dining, Financial District, Ryerson University And Ttc. Definitely A Must See **** EXTRAS **** Includes Fridge, Stove, Dishwasher, Washer And Dryer, Window Coverings & Owned Locker. 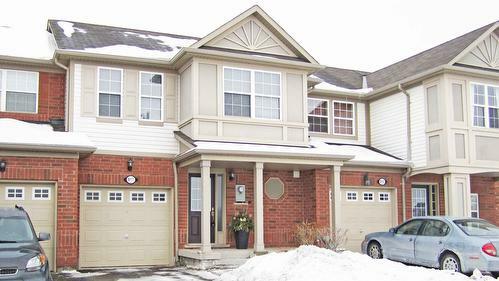 Great Opportunity To Own A Luxury End Unit Townhome In Guelph's South End. This 3 Year New, Move-In-Ready, 3 Bed, 3 Bath Home Has Many Upgrades Including Granite Tops, Backsplash, Ceramic & Laminate Flrs. New Lighting In Washrooms, Finished Basement & Rare 2 Car Driveway. Only Seconds Away From Every Major Amenity & Only Minutes To The 401. A Great Opportunity For First Time Buyers, A Growing Family, Down-Sizers & Investors Looking For A Great Neighbourhood! **** EXTRAS **** All S/S Kitchen Appliances, Washer & Dryer, Window Coverings, New Shower Curtains & Rods, All Permanent Electrical Lighting Fixtures. Maint Incl: Window/Roof Replacement, Lawn Care/Landscaping, Snow & Garbage Removal. During a declining summer market after the surge of early 2017, we were still able to achieve top sales for this subdivision! The Seller was very happy with the result! South End Guelph! 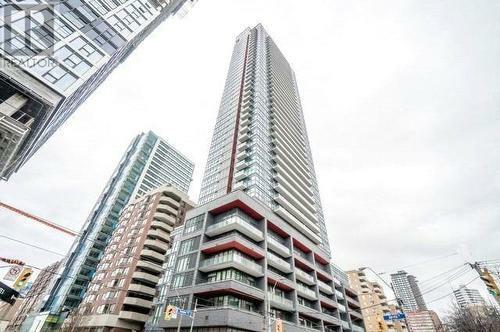 This Great Condo Features 2 Bedrooms & 1 Bathroom. Upgrades Include: Kitchen & Custom Pantry, Laminate & Ceramic Floors, Crown Moulding & Trim, Larger A/C Unit & Ensuite Laundry. Your Private Balcony Overlooks Pine Ridge Park With Unobstructed Southeast Views. Steps To Public & Go Transit, Shopping, Dining, Entertainment & Schools. Great Opportunity For All Buyers Or Investors! Low Maintenance Fee, Only Minutes From The 401 & Uofg!! **** EXTRAS **** Includes All Appliances: Fridge, Stove, Dishwasher, En-Suite F/L Washer & Dryer. Owned Underground Parking Spot & Same Floor Locker. Seller is very pleased with outcome of the deal. 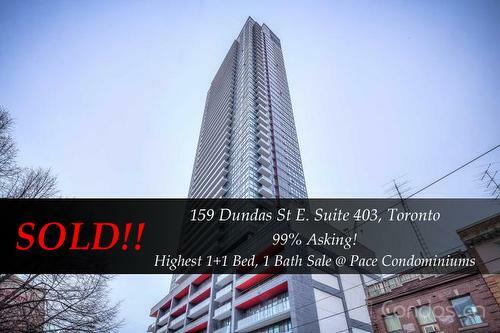 New record for 2 bed, 1 bath sold in building. Why Rent When You Can Own? This Unique 2 Level Condo Offers Spectacular View Of Archdekin Park From Its 120 Sqft Balcony. 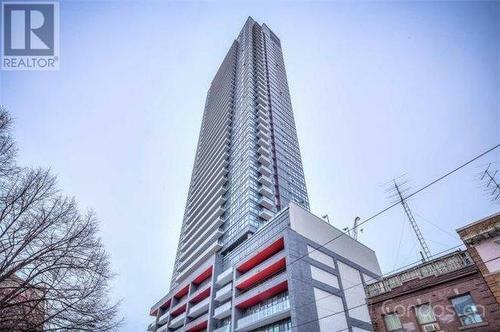 This Unit Was Completely Renovated With Hardwood Flrs, New Kitchen, S/S Appliances & Granite Countertops. New Bathroom With A Glass & Stone Shower, Stone Backsplash & Granite Vanity. 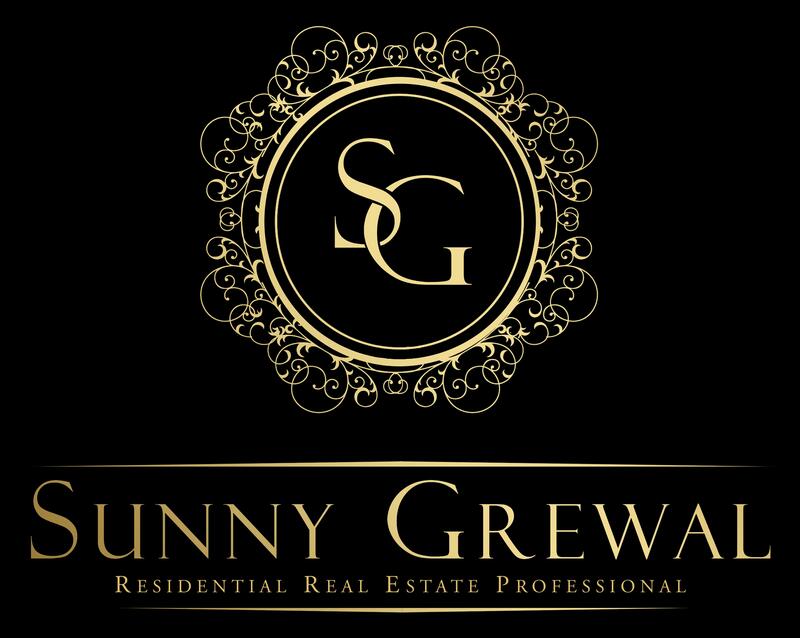 Walk To All Major Amenities Including Shopping, Schools, Parks,Transit, Shoppers World & Downtown Brampton. 105% of Asking in 1 Week! Location, Location! 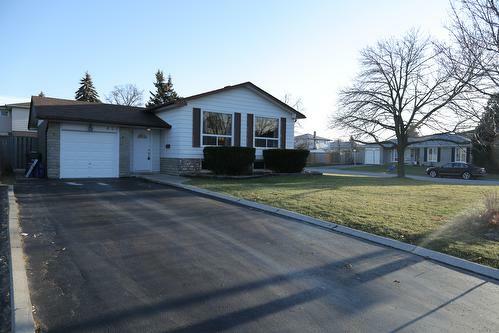 With A 174' Deep Lot, This Spacious Home Features 3 Bedrooms And 2 Bathrooms, 2 Living Rooms And A 5 Car Driveway, This Property Offers Plenty Of Space For Any Size Family! 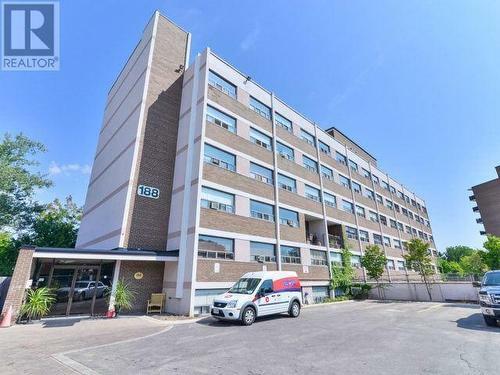 Conveniently Located Near All Major Amenities Including Schools, Parks, Shopping, Dining, Entertainment, Highway Access, Public Transit, Downtown Brampton & Gage Park. This Home Is A ""Must See!"" **** EXTRAS **** Includes All Appliances; Stove, B/I Dishwasher, Fridge, Fl Clothes Washer & Dryer, Window Coverings, Electrical Lighting Fixtures, Garden Shed & Garage Door Opener. 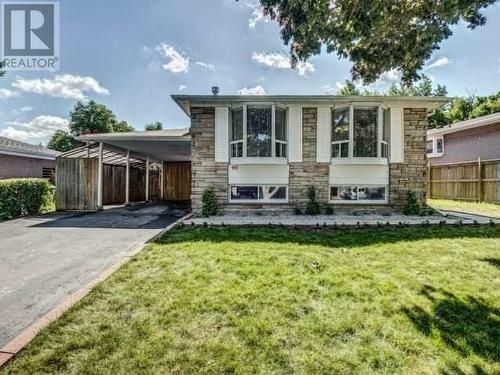 Beautifully Renovated Peel Village Show Stopper! 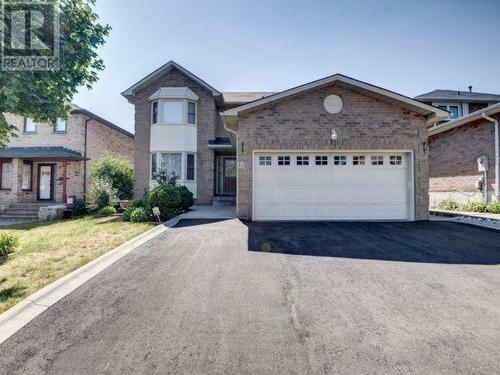 Full Open Concept Living/Dining/Kitchen With Large Island And Breakfast Bar. This Home Features Pot Lights, Bay Windows, Custom Corner Mouldings, Crown Mouldings, Large Baseboards, Hardwood Floor Throughout The Main Level And Porcelain In The Kitchen. New Kitchen & Appliances ('16), New Flooring Throughout ('16), New, New Hot Water Tank ('15), High Efficiency Furnace . Too Many Upgrades To List! A Must See!! **** EXTRAS **** Includes All New S/S Kitchen Appliances (2016), Existing Washer And Dryer, All Window Coverings, Garden Shed. 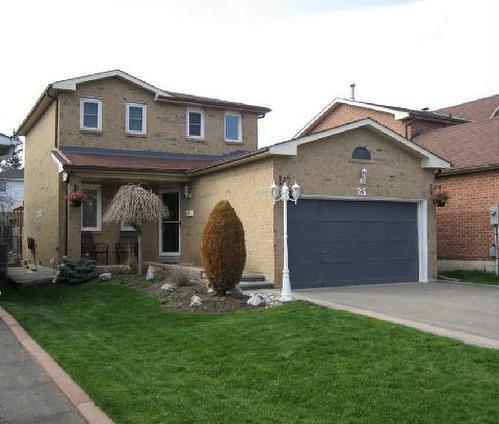 Walking Distance To Schools, Splash Pad, Parks, Tennis Courts, Shopping, Entertainment & Dining, Close To Hwy 410,407,401. Spacious Detached Home Fronting On To Green Space In Beautiful Heart Lake. Feat. 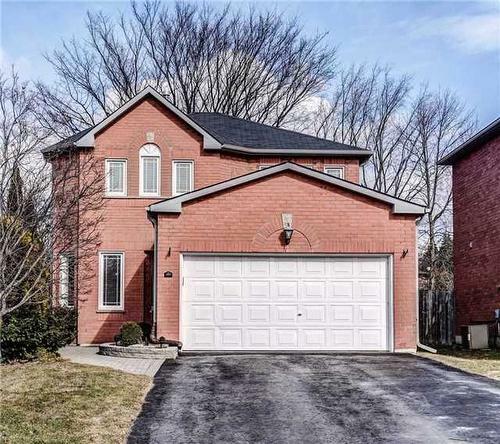 4 Large Bedrooms & 4 Baths, A Remodelled Kitchen, Shared Ensuite In Bedroom 3, Private Ensuite In Master And W/I Closets In Every Bedroom .Great Opportunity For Large Or Growing Families. Basement Is Finished W/ In-Law Suite. Walking Distance To Schools From Jk-12, Rec Centres. Close To All Amenities, Easy Commuter Access To Hwys 410/407/401/403, Go & Transit. A Must See! **** EXTRAS **** Includes 6 Whirlpool Appliances On Main Level ('14), Appliances In Basement, All Window Coverings And All Electrical Lighting Fixtures. Driveway ('16), Furnace/Ac('08),Roof ('08), Windows('08). Record Sale on McNeil Drive! Refined decor, active advertising and catered Open House weekend brought everyone out to view this beautiful Property! 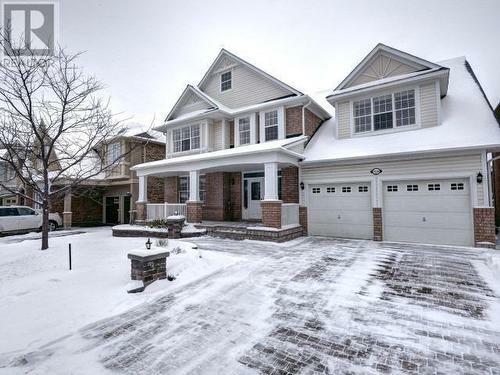 This home Sold with multiple offers in just a week, setting a record on McNeil Drive! 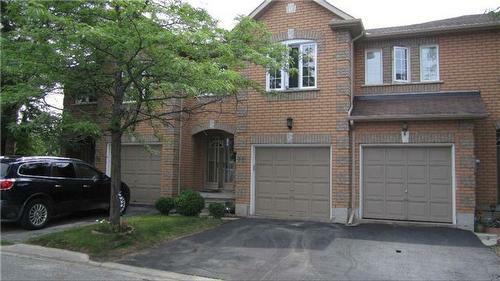 Beautiful 3 Bed,2 Bathroom Town Home Located On Quiet Street In Milton. Open Concept Main Floor With Lots Of Natural Light Leads To A Private Walk Out Terrace Which Is Great For Entertaining. Private 1 Car Garage And 1 Car Driveway Allow For 2 Vehicles To Park With Ease. Quick and diligent rental. Both Parties were both very happy with the outcome of terms of the lease. 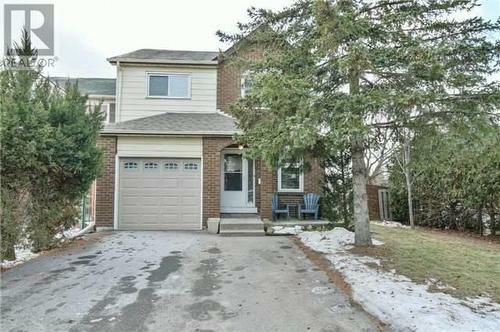 Traditional Raised bungalow with 3 bedrooms & 2 baths in the heart of Peel Village, Brampton. 100% Asking Price in 4 Days!! Viewings came in quick and a hot market only let this house get to the open house and sold in 4 days! 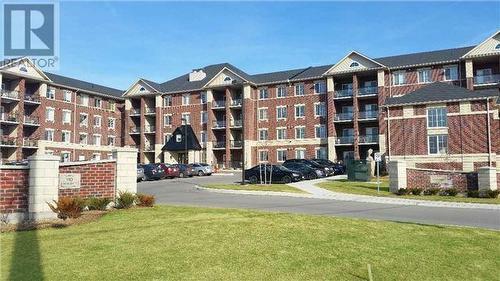 Condo Town home In Brampton featuring 4 beds & Baths. 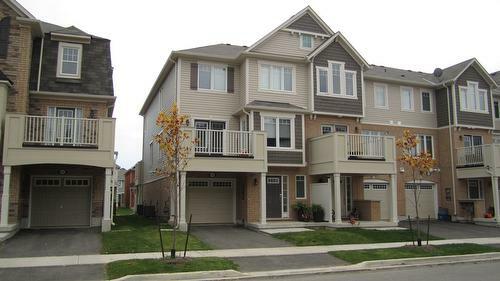 Beautiful 3 Bed & 2 Bath Town home in the Heart of Hawthorne Village in Milton. 100% asking in 2 days! 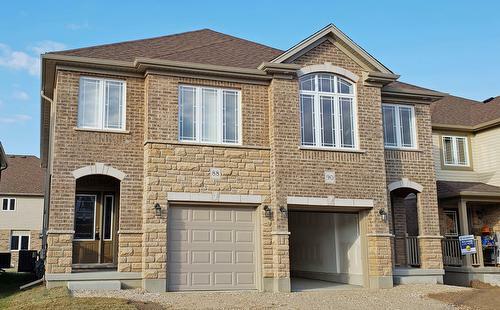 Brand New Luxury semi-detached investment property in the south end of Guelph. Excellent neighborhood with Great Schools and residents. Upgraded thoroughly throughout. beautiful Builder home. 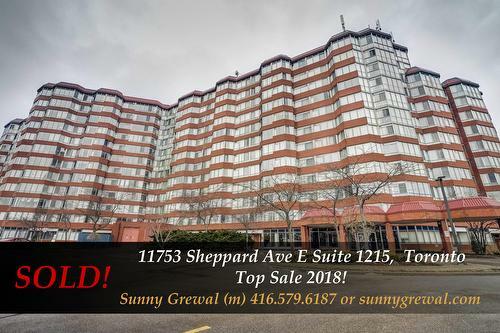 Represented a long time investor client on this deal. 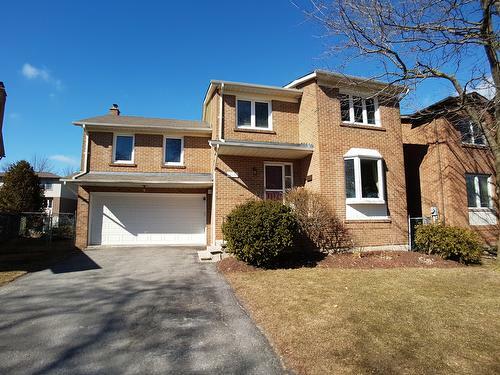 We able to find a great investment and have Leased out immediately as the highest leased semi-detached property in Guelph!